Diane Lorraine Gates, age 79, of Lynden passed away early Sunday morning on January 27, 2019 at Christian Health Care Center in Lynden with Hospice Care. She was born May 5, 1939 in Seattle, WA to parents Myron Harold and Ruth Unetta (Kerr) Nordlund. Left to cherish her memory is her husband of 34 years Robert (Bob) Gates of Lynden; sister, MaryLou Sillers and her husband John of Richland, WA; daughters, Kimberly Langford/Tevelde of Everson, WA, Lori Hoepner and her husband Lance of Southern Pines, NC; her husband’s children; Richard Gates of Boston, MA, Steve Gates of Burlington, WA, Brian Gates and his wife Lisa of Pensacola, FL; grandchildren, Whitney Bass and husband Nicholas of Durham NC, Lindsey Hoepner of Southern Pines, NC, Dustin Westhoff of Sumas, WA, Devin Olesen of Portland, OR, Bradley Gates of Bellingham, WA, Bailey and Tanner Gates of Burlington, WA, Lauren and Savannah Gates of Pensacola, FL and 4 great grandchildren. Diane was a loving wife, sister, mother, grandmother and friend who will be missed beyond words by all who knew and loved her. Her sense of adventure and mischievous sense of humor would bring laughter and delight to anyone lucky enough to share her presence. 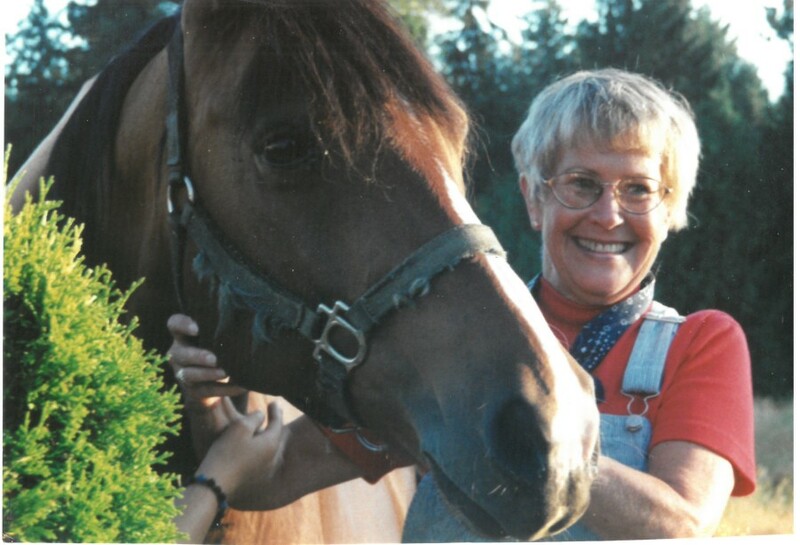 She was a true county girl through and through who found her greatest pleasure while tending to her many gardens over the years, canning, cooking, traveling, boating and spending time with her family and many friends, as well as here deep love of horses, volunteering many years in the Clydesdale Barns at the Lynden Fair. She worked most of her career in the Nooksack Valley High School system and U.S. Customs Border Patrol in Blaine and Lynden, WA. Anyone who knew this amazing lady would know how she waited each winter for “the snow to come,” as well as her amazing and gorgeous sunflowers to bloom each summer… Sadly, the sun will never shine quite as bright, or the snowflakes fall quite as softly without her here. A private family graveside service will be held at Greenacres Cemetery in Ferndale.